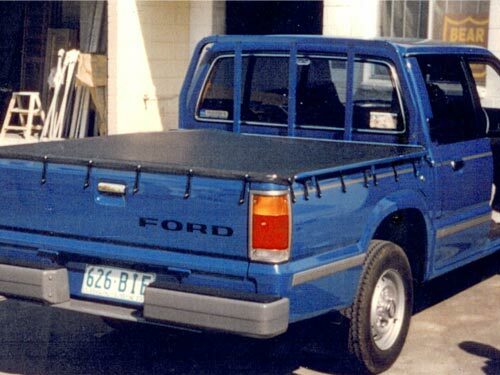 Why Should You Choose Tonneau Covers For Trucks? 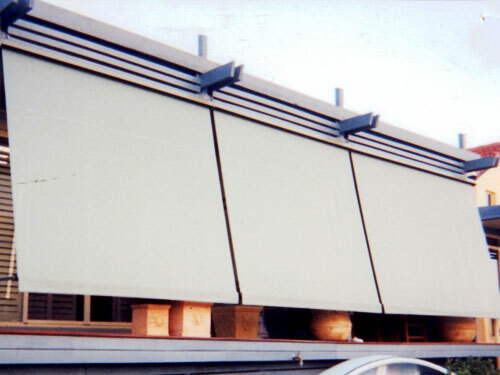 How to Properly Install Outdoor Awnings and Blinds? 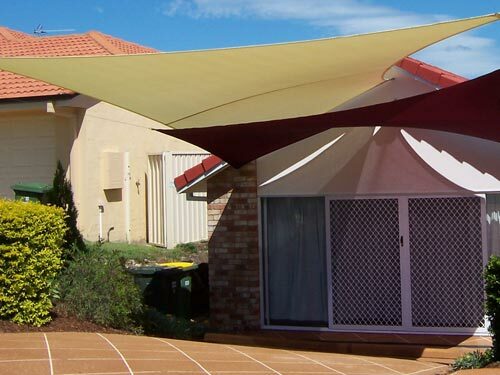 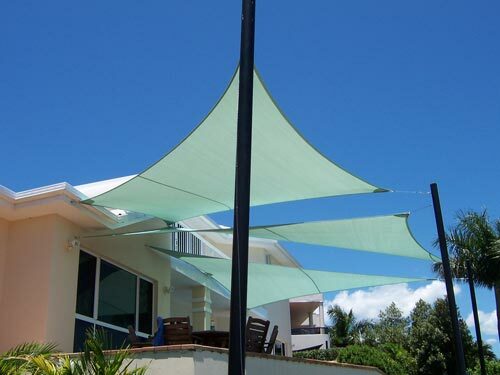 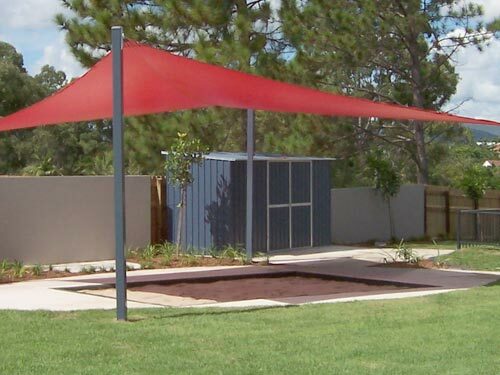 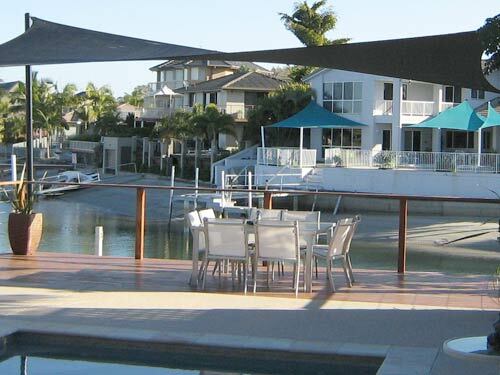 Why Invest in Shade Sails?